As the old saying goes, “Excellence always sells”. When Infinite Labs was purchased back in 2009, the core belief of the founder was to create a concept that was committed to excellence. Rather than trying to encompass our timeless mission and company values within a few short paragraphs, we felt it would be more effective to enlighten you on our story and the foundation in which Infinite Labs was built. Infinite Labs’ current owner and CEO developed a unique passion for the sports nutrition industry back in 2001 when he purchased and later sold a sports nutrition company that still continues to run a successful operation in 70-plus countries to this day. After taking four years off, he quickly realized how much he missed the relentless focus and commitment to create extraordinary supplements that were different from every other company. Countless hours were spent looking for the right nutraceutical ingredients to create products that were backed by science, not marketing hype. These components, together with his passion for delivering a safe and reliable product, were the driving factors that inspired the purchase Infinite Labs in 2009. 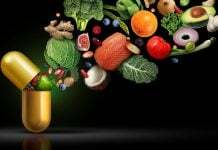 With the current health, wellness and sports performance trends taking place, the sports nutrition and supplement industry is considered one of the fastest growing industries in the world. Infinite Labs as an entity and a community has built our foundation abiding by a specified set of core principles and values that are established around safety. Even with the rising popularity of dangerous ingredients with serious, and sometimes fatal side effects, Infinite Labs refuses to compromise on company standards and the well-being of our customers, and under no circumstance will we include any ingredients in our products that could potentially harm our customers. 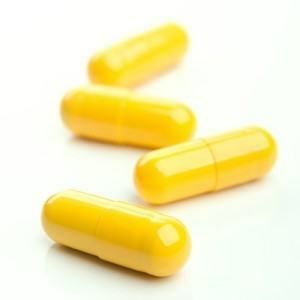 At Infinite Labs, we live by the promise we’ve made to you—to provide the supplementation and support necessary to help you achieve your fitness goals, both safely and effectively. There is no monetary value that can be placed on another life, and it is our personal mission to help you live a strong and healthy one. Honesty may be the rarest, as well as the most valuable characteristic to have in any type of relationship. 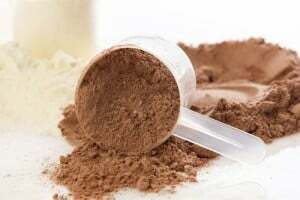 The reputation of the supplement industry has been tarnished recently with various accusations of false labeling and including ingredients that compromises the quality of the product (i.e. 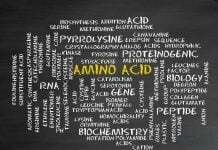 amino acid spiking). At Infinite Labs, every product goes through a strict quality control process. At any time, if a consumer wishes to have access to our laboratory test results for any of our products, simply email our office, and we will be more than happy to provide you with the certificate of analysis that can be matched to your product batch number located on the side and/or bottom of the bottle. Infinite Labs stands behind our commitment to excellence, and we are dedicated to bettering the lives of our customers around the world. If you are not completely satisfied with your Infinite Labs purchase, please feel free to contact us, and we will replace your product or provide you with a full refund to ensure your satisfaction. Once again, it is an honor to have the opportunity to establish our personal relationship with all of our customers, and in doing so, we hope to continue our story with you.